Relocating is a fact of life for a military service member. That's why the National Association of REALTORS® has developed a special certification to train individuals in the best practices and unique conditions of working with service members and their families. The Military Relocation Professional certification provides REALTORS® with the know-how to make the transfer to a new home fast, easy and less stressful. Whether you're active duty, a veteran or a family member, you need a real estate professional who understands the challenges of a military relocation. You need someone who will make your transfer simpler and sweeter. Someone who will fight for your home, like you fought for ours. 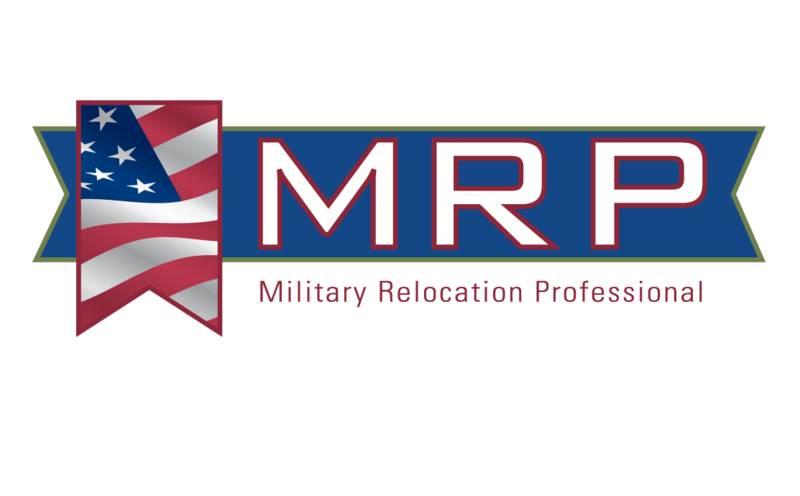 You need a REALTOR® who has earned their Military Relocation Professional (MRP) certification. A Military Relocation Professional has the understanding to address your situation and the knowledge to make the most of every selling and buying transaction. As an MRP, I can help you find a location with convenient access to the military benefits you've earned. As an MRP, I have completed the comprehensive MRP core course, and received additional training in VA home purchase financing options for disabled service members and veterans, as well as VA compromise sale transactions. Let me be of service, to thank you for yours. Given my extensive training in the policies and procedures of military relocation, I'm confident I can help you find housing solutions that work.